WELCOME TO WHERE YOU BELONG. 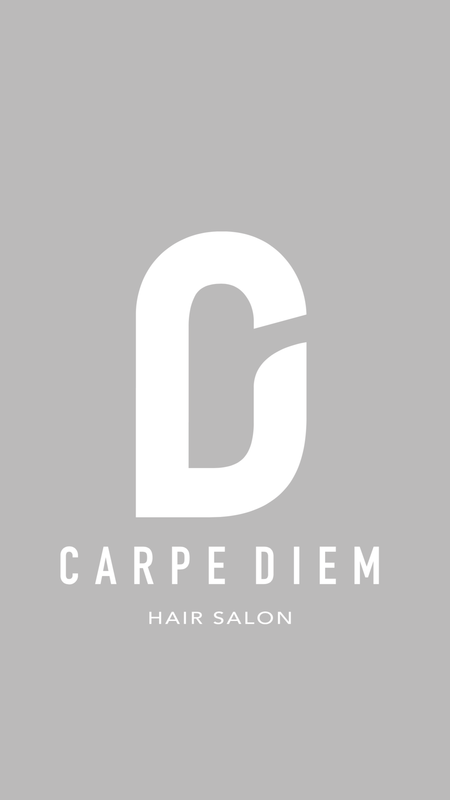 CARPE DIEM HAIR SALON was founded in 2015 by New Orleans hair stylist, Diem Luu. Since the first opening in Lakeview, Carpe Diem has expanded to Old Metairie, LA. Along Harrison Avenue, you will find the original salon featuring hair, makeup, massage and nail services. In 2018, the Old Metairie location opened its doors to the public on Metairie Road. Please do enjoy a glass of wine as you experience a team of talented artists create the best hair for YOU at two unique locations. Our commitment to giving quality service continues at Carpe Diem Hair Salon, your top neighborhood salon. We are an Oribe, Moroccan Oil and Kevin Murphy focused salon. Let one of our stylists show you how the art of hair can inspire confidence through beauty.